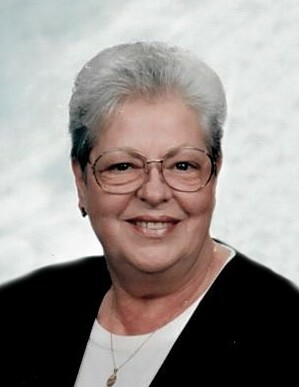 Verna "Sue" Wappel, nee Smith, 76, of Caseyville, IL, died March 18, 2019, in St. Louis, MO. She was born August 9, 1942, in Wynnburg, TN. She is survived by her children Debbie (Dwane) Bise and Frank Wappel; grandchildren Dylan and Alexis Wappel; brother Glenn Smith; numerous nieces; nephews; cousins; many dear friends; and her beloved dog Marley. Verna was preceded in death by her husband Francis J. Wappel; parents Shafer & Verna B. (nee Little) Smith; 3 brothers; and 1 sister.